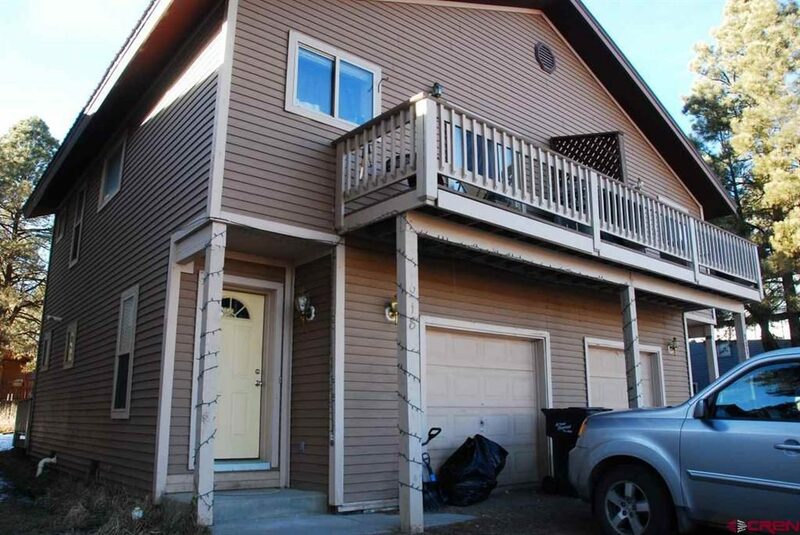 Congratulations to Louise on the purchase of her new duplex! Louise bought 918 & 922 Cloud Cap Ave. Terrence Limebrook coordinated the sale. We wish Louise the best on her future endeavors!